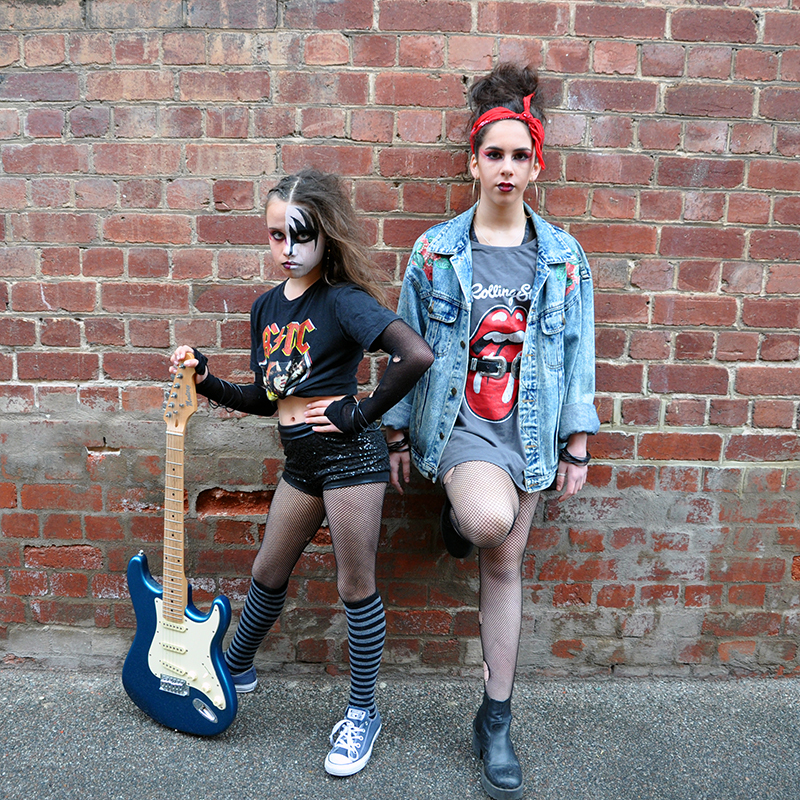 'Tribute to Rock' is an interactive children's show where YOU get to be a Rockstar and mum and dad can enjoy classic hits from ACDC, Guns n Roses, Led Zeppelin, Queen, The Who, INXS and more! Incredible live singing and dancing from Star Academy's 8 to 18 year old performers will have you in awe and ready to Rock n Roll all night long! Star Academy is a family owned business headed by Jenna Boffa (Creative Director) and Kristy Burns (Principal), whose passion for entertainment, the arts and children has inspired them to create a new, innovative, and professional institute to assist children to reach their potential. Star Academy aims to release the inner potential of its students by providing quality education in all facets of performing arts in a safe and professional environment. We aspire to instill confidence, develop self-esteem, and build life-long friendships for our participants, whether they wish to pursue a career in entertainment or just have fun and get fit. Star Academy’s trained and experienced teachers strive to achieve the best results for students of all ages, from beginners to advanced.